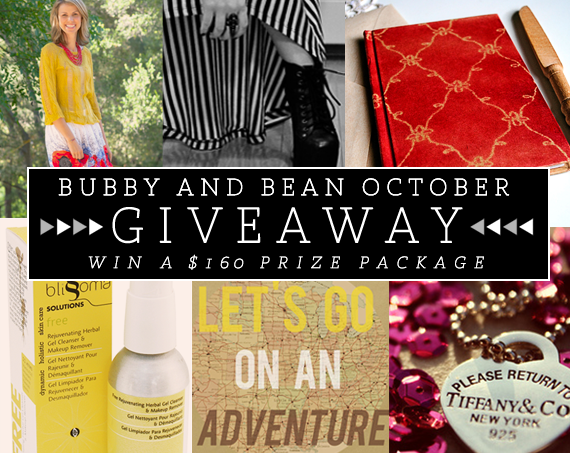 Bubby and Bean ::: Living Creatively: OCTOBER GIVEAWAY // Win A Prize Package Worth $160! 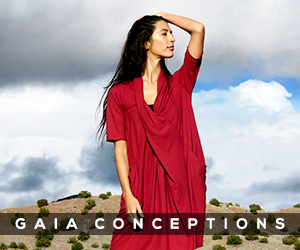 OCTOBER GIVEAWAY // Win A Prize Package Worth $160! You guys. 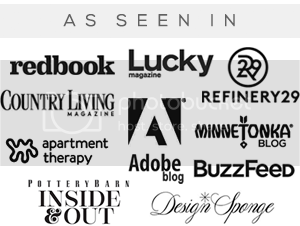 I swear our big monthly giveaways just keep getting better and better, and it's all thanks to our incredible sponsors. October's giveaway features six fantastic prizes, once again all from handmade + independent shops and blogs: skincare, art, photographs, paper goods and advertising spaces (a great way to get the word out about your shop or blog for the holidays, or to gift to friends who own small businesses or blogs!). Bubby and Bean Art is even chipping in again this month. And the bet part is that one lucky Bubby and Bean reader will win the whole package, valued at nearly $160! 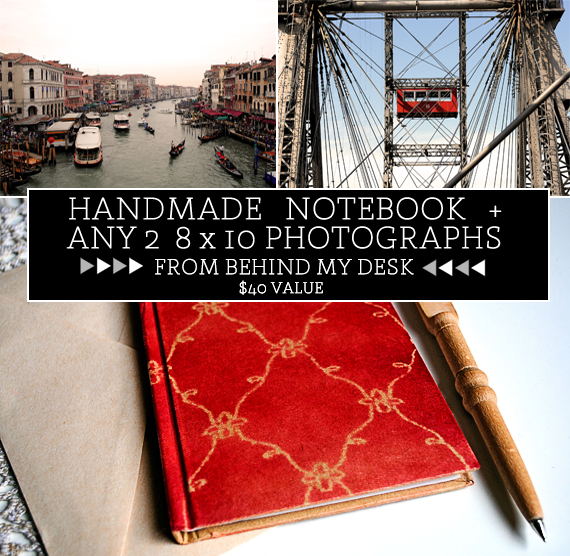 This giveaway is open to all Bubby and Bean followers/subscribers. If you're a new reader, just make sure to subscribe first using GFC or one of these readers. Then just leave a comment with your favorite thing about October. That's it! 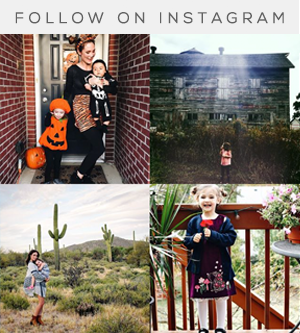 Visit any of the shops from this giveaway (Blissoma // Little Tree Vintage // Bubby and Bean Art) and list your favorite item(s). 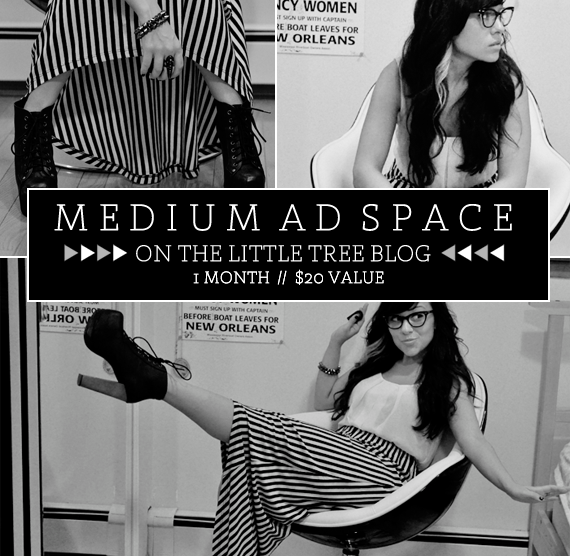 Follow/subscribe to any of the blogs from this giveaway (Frugal Beautiful // Behind My Desk // Shannon Hearts // Little Tree // From the Bathtub). Pin any image from Bubby and Bean on Pinterest. This giveaway is open through October 24th. The winner's name will be chosen randomly and announced soon after. GOOD LUCK! My favourite thing in October is that it has this unique Fall feeling, leaves start falling off and the air gets crispier. My favorite thing about October? The leaves. I used to think Halloween was one of my favorite holidays, but it's really not. I like the idea of it more than the actual holiday! But the leaves in October are just gorgeous...every shade from pale green to deep burgandy red. LOVE it. Already following Bubby & Bean on Pinterest. Good stuff! 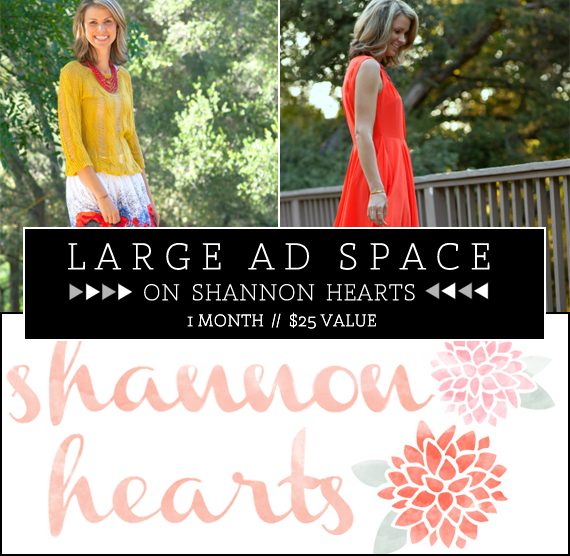 I follow Shannon Hearts via bloglovin - she's awesome! I follow Bubby & Bean via bloglovin! My favorite thing about October is that my birthday is on the 13th! I subscribe to Shannon Hearts. Thanks so much! My favorite thing about October has to be either my mister's birthday (this weekend!) or Halloween!! Favorite thing? Playing in the leaves and the smell of crisp fall air! Following on Instagram...& I think that's all of 'em! 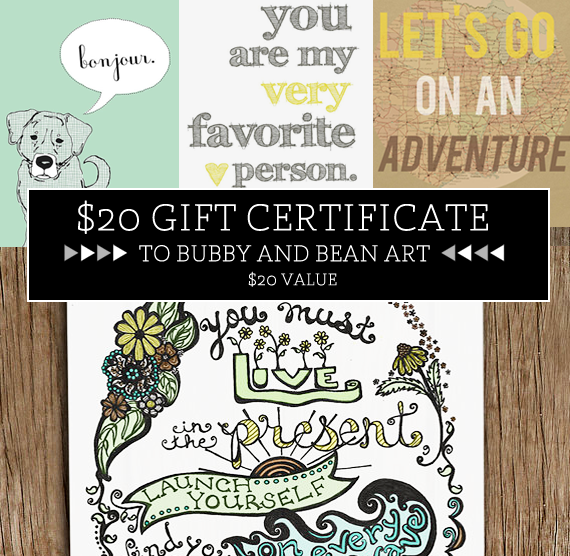 I would love to win a personalized Name Love print in yellow and gray from bubby and bean art! 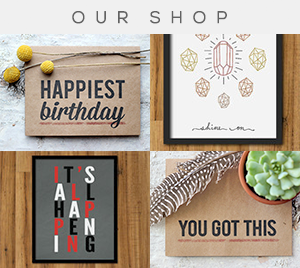 'you must live in the present' is my fave print from your shop. snuggling with my husband + dog and watching SCARY MOVIES are my favorite thing about October! My favorite thing would have to be the fall festivals! It's so much fun, especially with a toddler who is experiencing so many things for the first time. I Follow us on Pinterest. My favorite thing about October are the warm Fall days and crunchy leaves. Follow you on bloglovin and I love crispy leaves in the Fall! LOVE OCTOBER! I think that my favorite part of it is that it, to me, is the official beginning of the holiday season. Things have settled down from th craziness in September, and the year turns to corner to the holiday season. Halloween, thanksgiving and Christmas are so close! Hands down, my favourite thing about October is having a Thanksgiving birthday, because that means my birthday dinner is a Thanksgiving feast. Not a bad deal, eh!? I'm a GFC follower of Little Tree Vintage. I follow you on bloglovin! My favorite thing about october is when the leaves start to change color. My favorite thing about October is the weather change, when it's right in between! You get a cool, crisp morning & a perfect not too hot, not too cold afternoon! I follow Bubby & Bean via GFC and bloglovin. I'm already a Bubby and Bean fan on faebook! I pinned this post to my board for Great Giveaways! favorite thing is pumpkin picking! My favorite thing about October is getting to dress up for Halloween! This is my last year of college which means no more Halloween mixers..oh no! Since I live in Australia, I love the spring flowers that appear in October. And my veggie patch coming to life! My favorite thing about October is October. I love the whole month. Best month ever! I love the Live in the Present - Thoreau Quote Hand-Lettered Nature Illustration Print - 8x10! Thanks! My favorite item from Blissoma is the Stress Relief Serum...I could use that! My favorite item from Little Tree Vintage is the vintage beaded purse. My favorite item from your shop is the Mod Triangles Christmas Greeting Card. Pinned at item from your Pinterest. I follow your blog with GFC as Amber and my favorite thing about October is pumpkin-flavored everything! My favorite item from Little Tree is the Vintage Beaded Purse! My favorite item from Bubby and Bean is the Mod Triangles Christmas Tree Greeting Card! My favorite thing about October is that the weather here in Texas FINALLY starts to turn cooler! I love Fall in October because it's all about knee high boots, leggings, sweaters!! i love the changing color of the leaves too! oranges and browns everywhere! anita.bah.7 Like Bubby & Bean on Facebook. Love being able to break out all the fall clothing and walk on crunchy leaves! Following on GFC!! 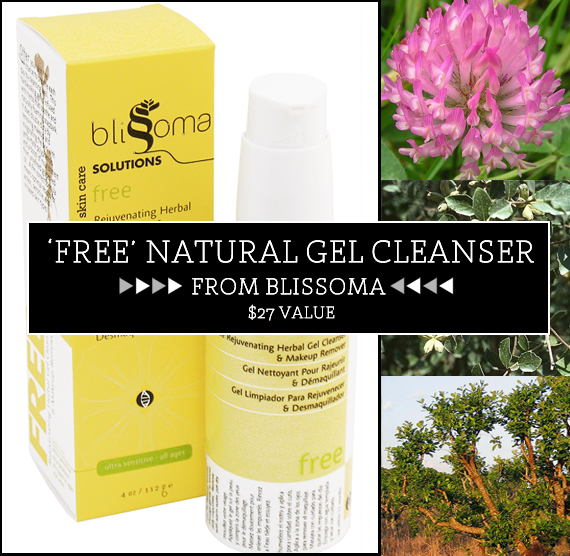 love the skin soothing complex at blissoma! at your shop I love the poster that says "never let the things you want let you forget the things you have." I follow you on pinterest! katy010305 Katy A. My favorite thing about October is watching the fall colors! I follow via GFC and my favorite thing about fall is strolling around town with a pumpkin latte ! Oops. I should've said in my first comment that I follow via GFC. I also follow Bubby & Bean on Bloglovin'. I liked Bubby & bean on Facebook (Marta Smyk). I follow Shannon Hearts via GFC. I pinned an item from your Pinterest. I adore October and the beginning of Fall because of its inspiration!!!! I would love to try Rejuvenating Herbal Gel Cleanser and Makeup Remover from Irie Star! I love and hearted Vintage Tapestry Wallet Clutch (oksana2372 on Etsy) from LittleTreeVintage! 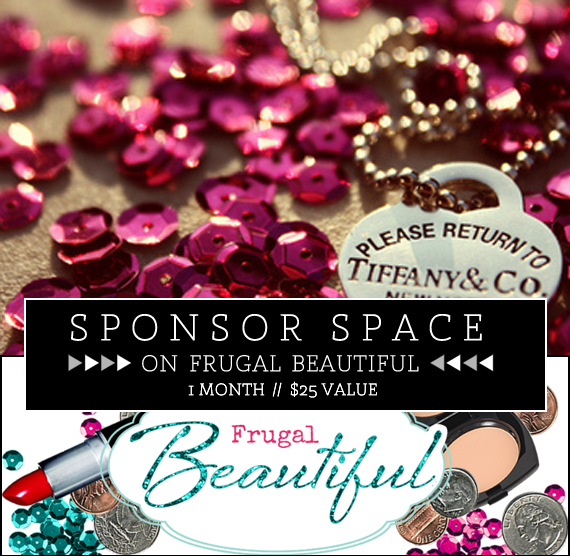 I subscribed to Frugal Beautiful by e-mail! I subscribed to Behind My Desk by e-mail! I following Shannon Hearts by gfc (ksyshenka) and e-mail! I follow Frugal Beautiful, Shannon Hearts, and Little Tree! 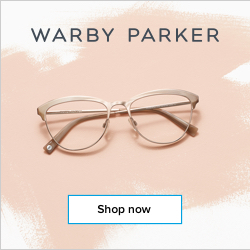 Following Bubby & Bean on Bloglovin'! What i love about October is the colorful leaves around. They look so pretty. Following you on GFC and twitter @chymecindy.